Take a few style tips from Mother Nature to turn your St. Louis home or business into the perfect getaway! Each SimTek fence by CertainTeed replicates the look and texture of real granite or wood to tie in beautifully with its natural surroundings. The moment this stylish and virtually soundproof fencing is installed, it creates a calm, serene environment for the ultimate in relaxation. Made of polyethylene and reinforced with galvanized steel, the Ecostone SimTek fence is not only more affordable than natural granite, it’s maintenance-free and built to last, withstanding everyday wear and tear as well as the elements. Since style is just as important to you as privacy and security, it’s available in six distinctive colors, including brown, beige, gray, dark brown, desert, and black allowing you to complement the exterior of your home or workplace. In addition to the simulated stone options it’s most recognized for, CertainTeed recently launched the Ashland fence collection, the latest option for St. Louis property owners. Offering all the same benefits of its Ecostone collection, Ashland mimics the appearance of traditional wood fences but is resistant to rot, fading, and pests. It is available in walnut brown, red cedar. nantucket gray, black oak, and gold cedar colors. From style and security to maintenance-free living, SimTek fences are designed for maximum strength, aesthetic quality, and durability. They’re ideal for residential properties as well as commercial facilities, like restaurants, spas, apartment complexes, and hotels. Since CertainTeed’s SimTek fencing takes its inspiration from nature, it’s focused on preserving it as well. 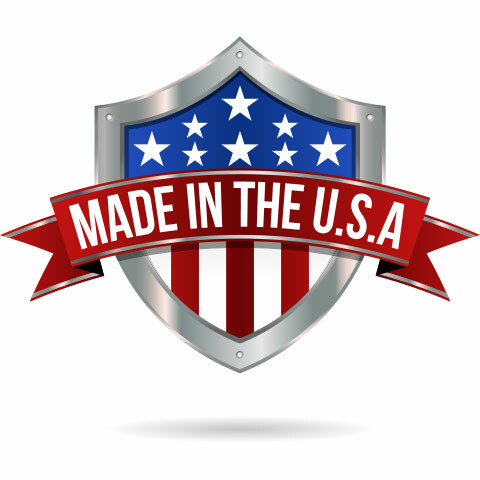 Ecostone and Ashland fences are made in the USA and are earth-friendly, manufactured with recycled content that is extremely durable. No simulated stone or simulated wood fencing competitor can match the quality, style, and performance that come standard with each and every SimTek fence. CertainTeed’s Simtek fence lines are an innovative breakthrough in the fence industry, and its products are the result of many patented technological and manufacturing improvements. CertainTeed’s SimTek proprietary construction process uses an innovative Linear Low-Density Polyethylene (LLDPE) blend, with posts and panels reinforced with galvanized steel for maximum durability and performance. And CertainTeed’s SimTek fencing line comes backed with one of the best warranties in the industry. Available in a wide variety of colors, sizes, and configurations, there’s a SimTek fence to enhance and protect any residential or commercial property in St. Louis! From 3′ to 8′, stone and woodgrains, this is an excellent choice for residential and commercial needs. 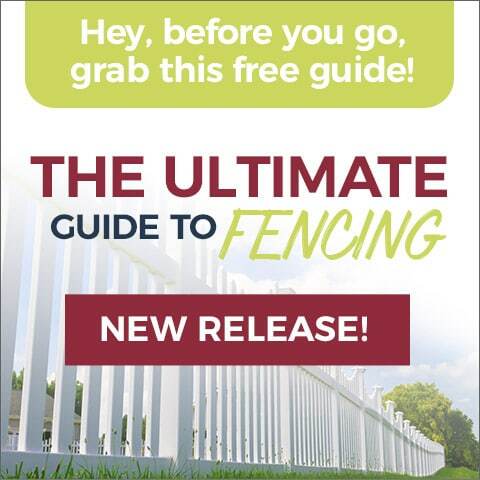 Where to Find St. Louis SimTek Fence Dealers? Maintenance-Free Outdoor Solutions is the leading dealer of CertainTeed’s SimTek fence lines of Ecostone simulated stone and Ashland simulated wood fencing in the region. 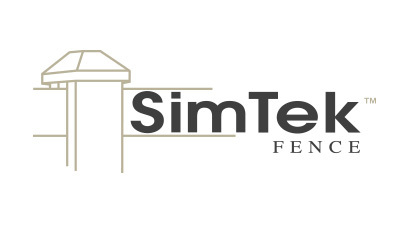 We offer SimTek fence installation services you can count on. Best of all, CertainTeed’s Simtek fencing products are backed by the best warranty and our own customer service guarantee! Learn more about virtually maintenance-free SimTek stone and Ashland simulated wood fences or request your free, no-obligation estimate.